Not all kids like to run around, play sports, or listen to music. 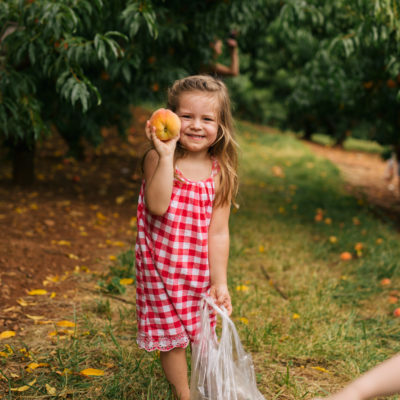 Some children have a penchant for learning and discovering — and Northern Virginia has some great history and places the whole family would enjoy visiting. Here are our top picks to visit!